Aaron Mader, known professionally as Lazerbeak, is a Minneapolis-based artist and producer. Aside from being a founding member of the Doomtree collective, he is also the CEO and General Manager of Doomtree Records, handling the day-to-day operations, management, and inner workings of the crew and label. Over the past decade he has worked with a wide range of artists including Doomtree, Lizzo, Matt and Kim, Trampled By Turtles, Dessa, GAYNGS, P.O.S, Speedy Ortiz, Mac Lethal, Mixed Blood Majority, and The Plastic Constellations. In addition to original production and songwriting, Beak also works musically behind the scenes on commercials, movie trailers, TV shows, and remixes. Little money, lotsa places. Legend Recognize Legend. 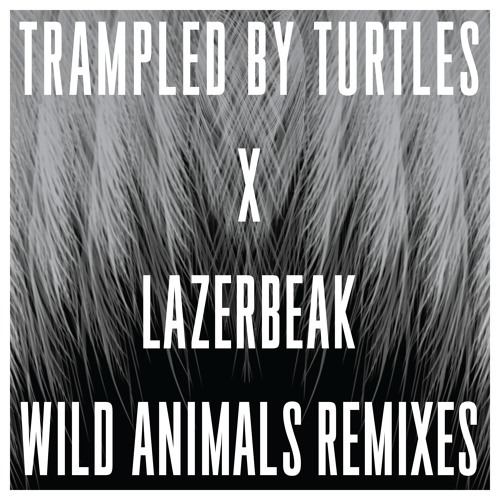 Lazerbeak worked with Trampled By Turtles to create three remixes from their most recent Wild Animals album.